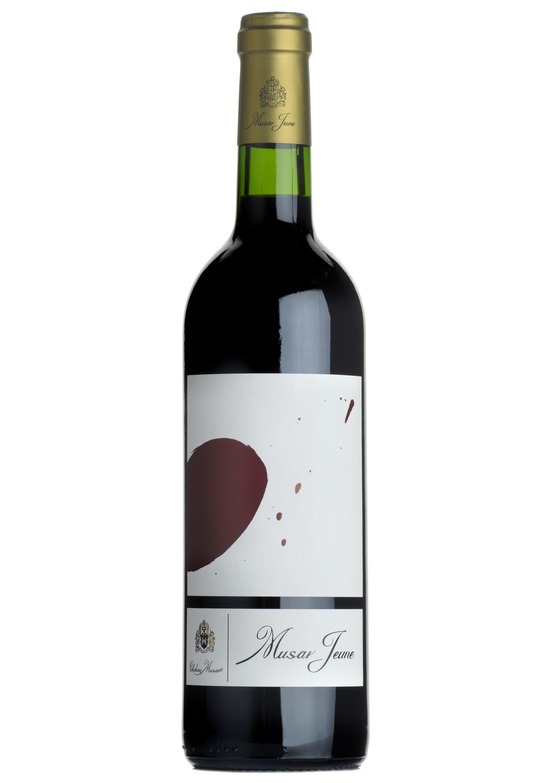 A new range of unoaked youthful wines from Musar. Intense flavours of cherries, blackcurrants, blueberries and violets finish on warm, spicy, savoury notes. "An equal blend of organic, old vine Cinsault and Syrah with a touch of added Cabernet Sauvignon. Being fermented and matured in concrete vats, it sees no oak at all and is agreeably easy-going with buckets of fresh, lively, dark bramble fruit and a long savoury finish. Thinking ahead, it would make a great summer barbecue wine." - Jonathan Ray, The Spectator. We are able to deliver to most countries worldwide. Please contact the sales team on 01206 713560 or email [email protected]eelerwine.com to obtain a quote.